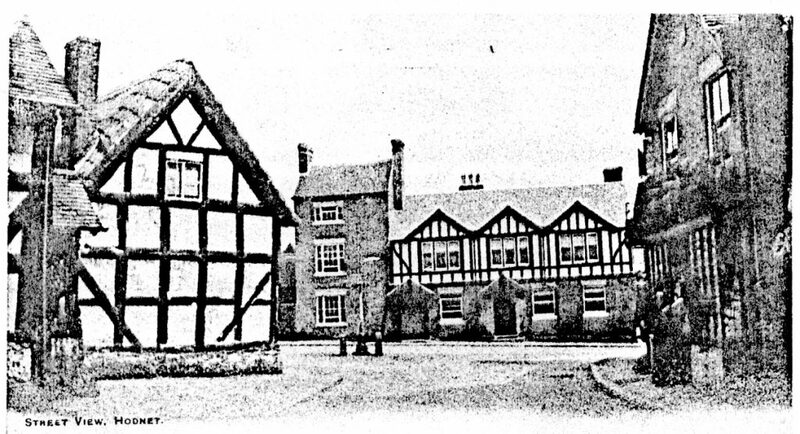 This short book of memories of Hodnet has been compiled before they are lost for ever. Perhaps some of the recollections may not be quite as you remember Hodnet, but other people’s memories are quite unique to them. We hope you enjoy these stories from friends, old and new. 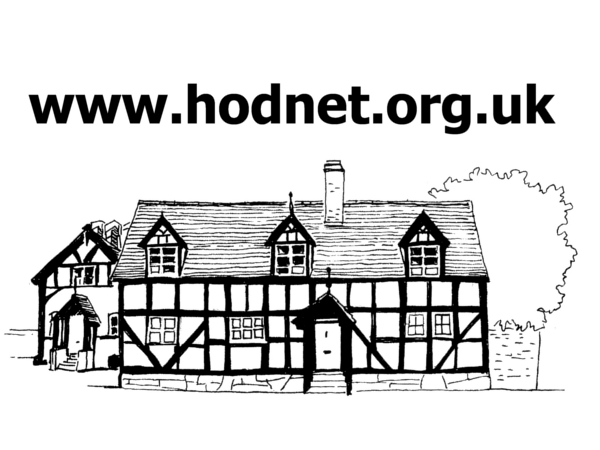 The typing might not be perfect, the punctuation definitely isn’t, but what fun we have had listening and reading about Hodnet.